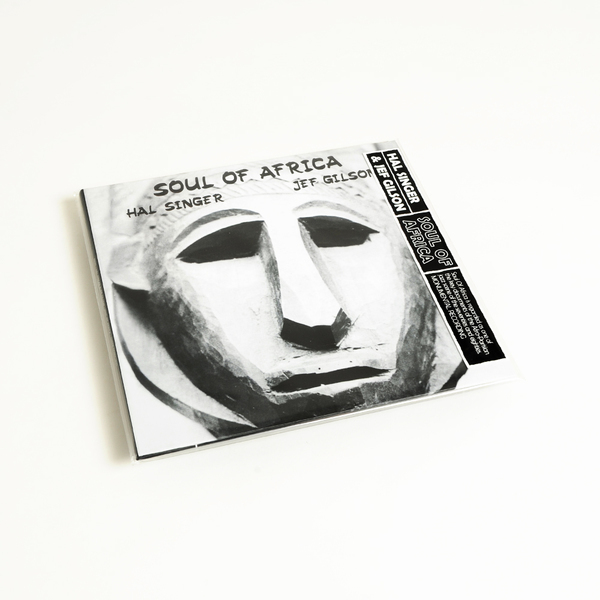 Soul Of Africa is regarded as one of the key documents of the Afro-Parisian jazz scene of the seventies and eighties. 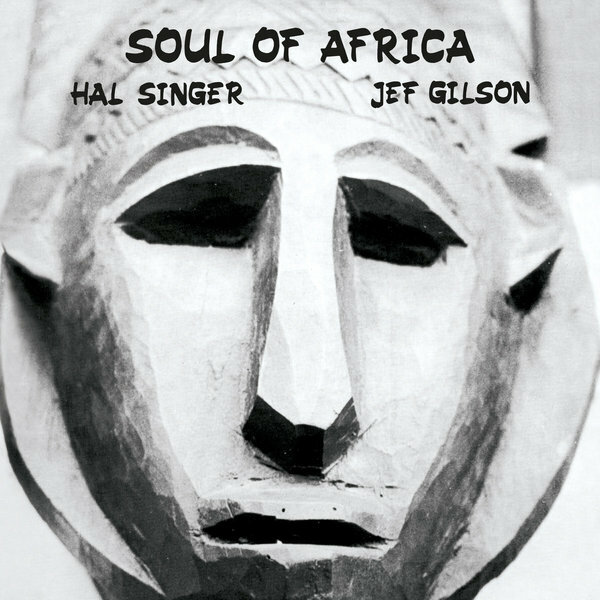 Pianist and composer Jef Gilson teamed up with Hal Singer, a Texan saxophonist who moved to the French capital, finding kinship with Gilson's affection for African-influenced jazz. The percussion is a dominant force throughout Soul Of Africa. Particularly colourful rhythmic details arise from 'Mother Africa', which swings through an overloaded jumble of drumming and complex upright basslines, while Singer cuts through the chaos with his clarion tenor lines. There seems to have been a good number of high quality spiritual jazz reissues in recent times, and Soul Of Africa is another to add onto that list.